‘Huroob’ is an Arabic word which means ‘escape’ or ‘absconder’ or ‘run away’ (‘Absent From Work’). Under Saudi Labour Law, it is mandatory for an employer to report his migrant worker employee to the Saudi passport authorities if the migrant worker is absent from work for a specific period of time to declare him or her as ‘Huroob‘. 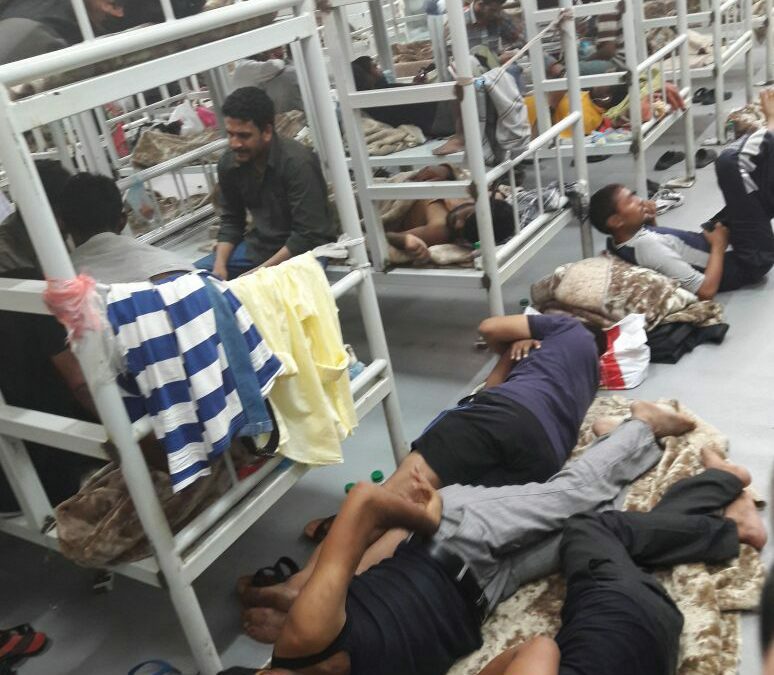 A migrant worker declared ‘huroob’ can be arrested by the Police and Detained in Police custody for months before he or she is referred to the immigration detention centre where they can wait for months in prison like conditions whilst their exit papers are prepared. Those declared to be ‘Huroob’ are required to provide their personal data and in addition they are finger printed. This means that they cannot return to Saudi Arabia. 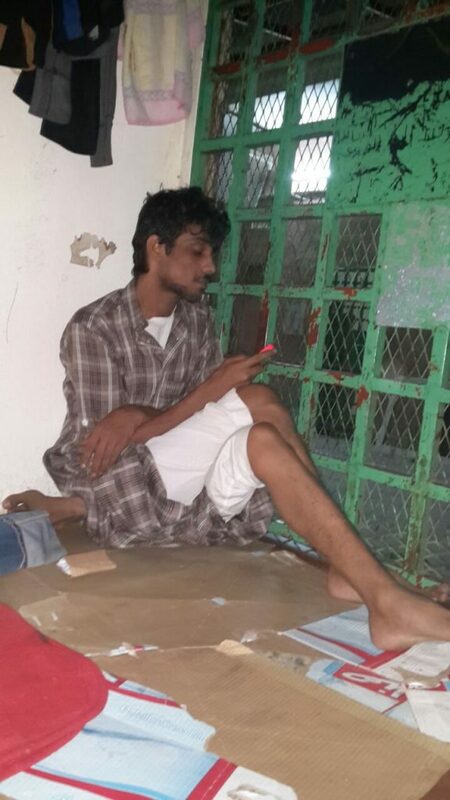 The Saudi employer maltreatment of the migrant worker may have forced the migrant worker to run away. As a final act of revenge, the ‘employer’ will report and declare the migrant worker as ‘Huroob’ to cause the migrant worker maximum delay, disruption and obstruction in their attempts to return to their home countries. The word of the ‘employer’ takes priority over the word of the migrant worker. The migrant worker does not have the right to challenge the ‘huroob’ status attributed to him or her.